One of the most annoying aspects of Mother Nature are insects, and they become terrifying when they swarm together and converge on a location. Truth be told, though, is that not all swarms consist of insects. There have been swarms of birds, crabs and even tarantulas. Now that latter one is definitely one we want to avoid, mostly because it’d be a real life Eight-Legged Freaks. While there is no specific definition on how big a ‘swarm’ is, when you see one, you’ll know what it is. Sure, we’ve all heard of locusts swarming farmland and consuming all the crops in their path, but have you ever heard of crickets swarming? Check out these creatures that have been known to swarm, and be wary. Along the Great Salt Lake area, thousands upon thousands of California seagulls came together and swarm across the sky. 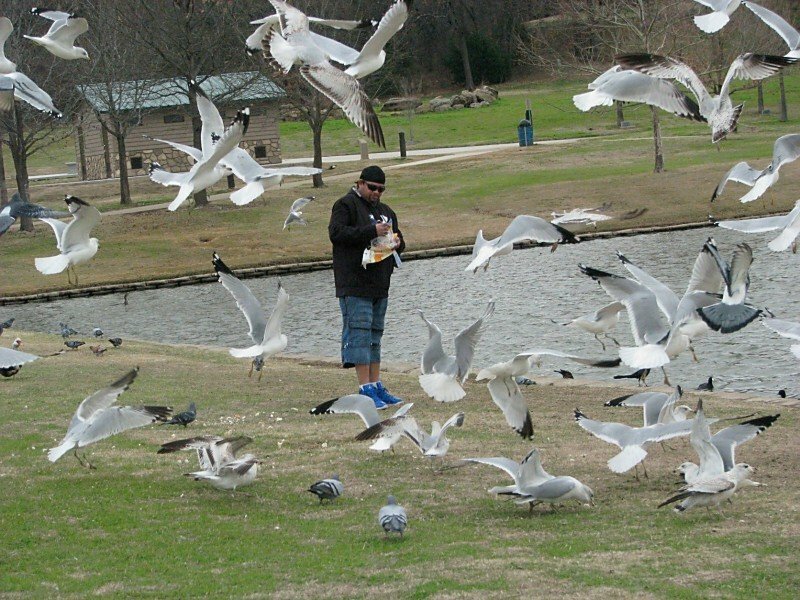 The flock of gulls managed to make everyone in the nearby area feel completely helpess, as the lake was big enough to sustain the entire swarm for quite awhile. 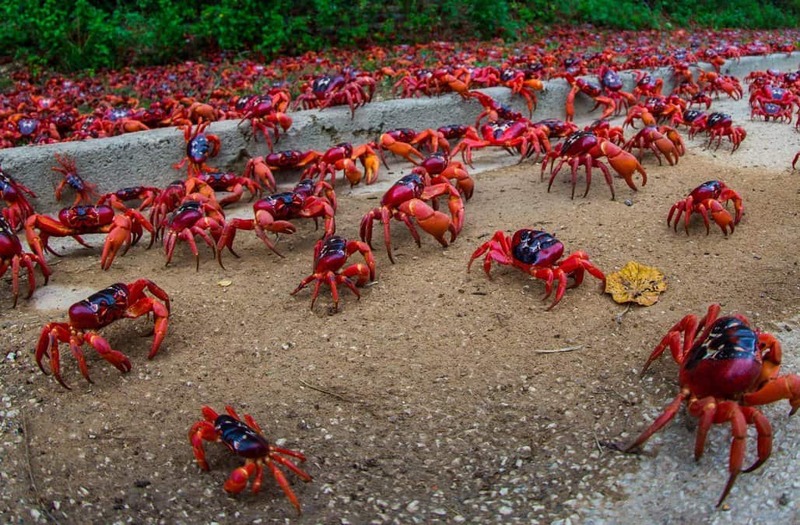 Every single November, when the full moon strikes, the Christmas Island red crabs begin to migrate towards the shore where they can lay their eggs. The number of crabs that tend to move towards dry land is anywhere between 43 and 100 million. 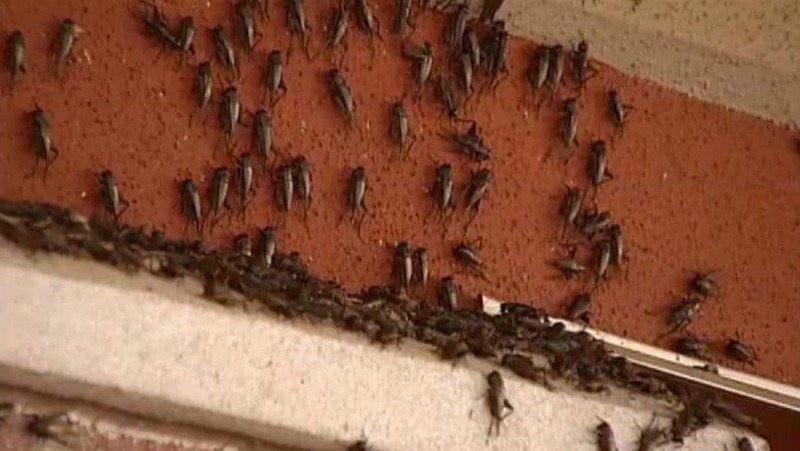 The Oklahoma Cricket Swarm Of 2013 was a shocking event that warranted its own doomsday-esque name. 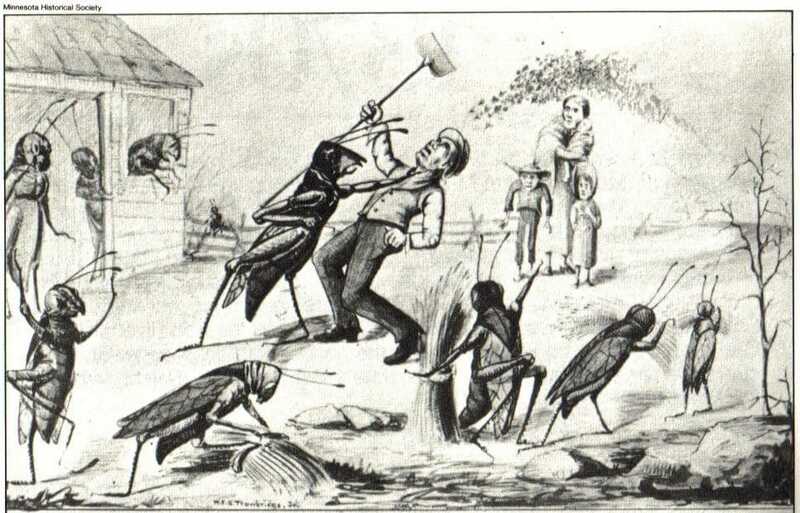 At the time, over ten-thousand crickets were said to swarm across Norman, Oklahoma. 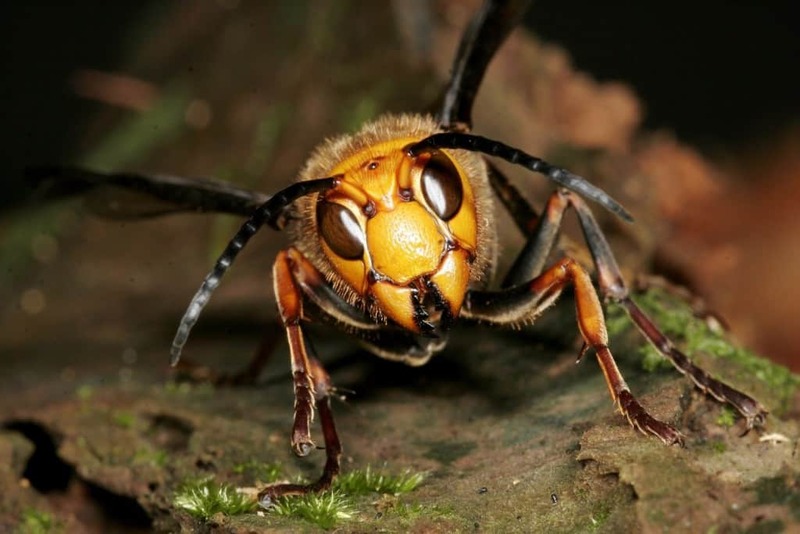 In 2013, China saw a deadly swarm of critters in the form of the Asian Giant Hornet. These monsters can fly 25 miles-per-hour and travel up to 60 miles each day. 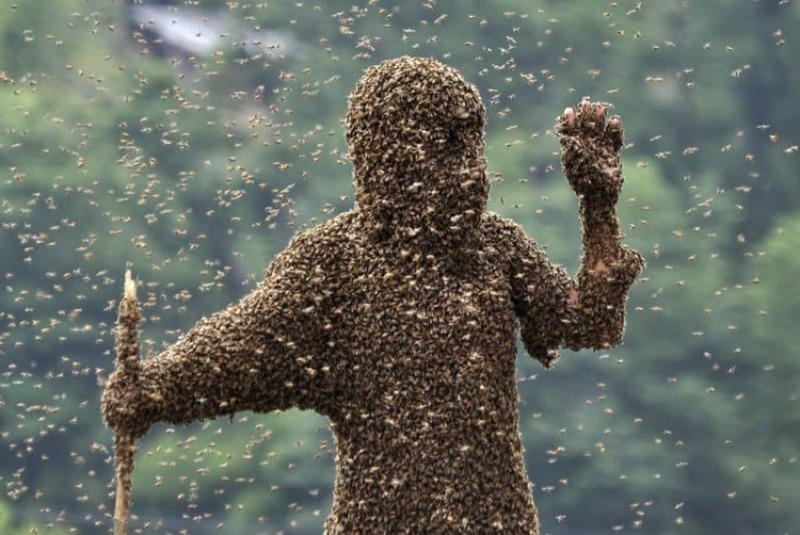 Between July and October of that year, the swarms attacked and killed 42 people throughout China. On June 3, 2013, Larry Goodwin accidentally bumped into a chicken coop with his tractor. Inside of this coop happened to be 40,000 killer bees. They poured out, swarming the entire town of Moody, Texas. Larry fought them off with a hose while his neighbors escaped. Unfortunately, Goodwin died. 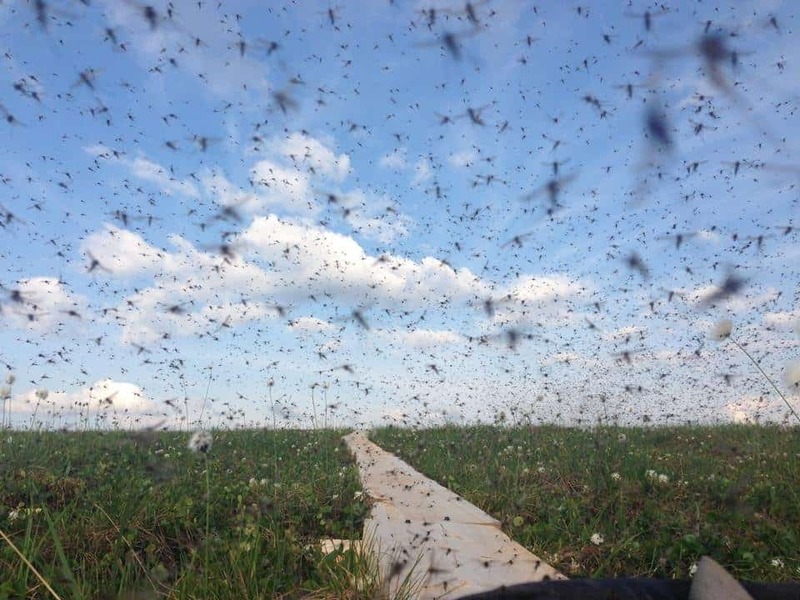 Between August and September of 1980, on a farm outside Brazoria, Texas, swarms of mosquitoes – over two billion in total – came from the nearby marshes after twenty years of breeding. The mosquitoes attacked livestock and people, consuming an inordinate amount of blood. Monarch butterflies are definitely not scary, thankfully. They tend to congregate well into the millions, and will migrate much like birds will. 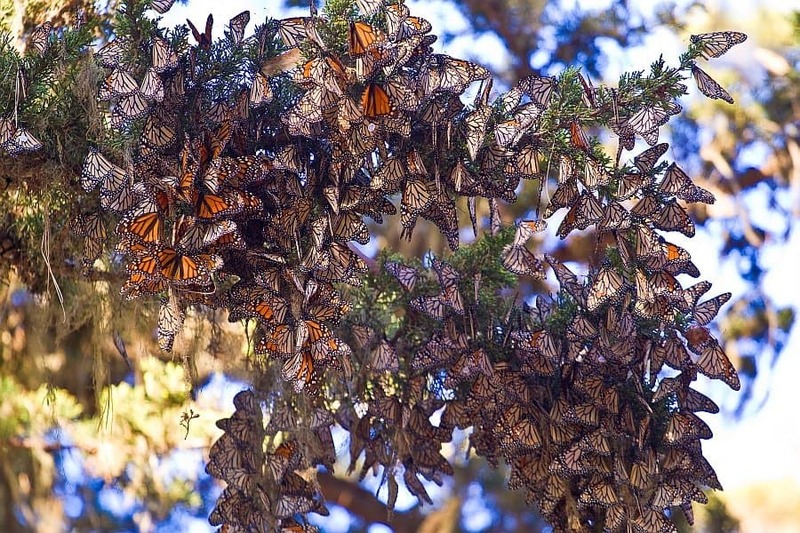 The North American butterfly heads to Mexico, where they lay their eggs and await better weather. 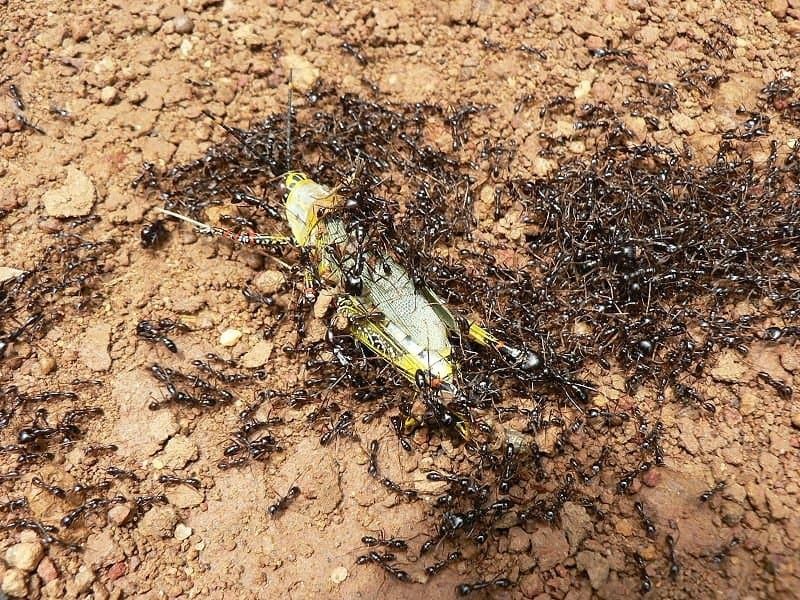 The Albert’s Swarm is a historic swarm of insects, mostly because it is the largest known gathering of insects at one location. The swarm was bigger than the entire size of California, and weighed over 27.5 million tons. It is said the bugs – Rocky Mountain locust – numbered well past 3.5 trillion — that’s a lot of bugs! The Driver Ant is a horrible little bug from Brazil. The colonies that form tend to be well into the millions, if not more, and they will often move their home every five years. During the migration, it is possible to be swarmed by the entire horde. 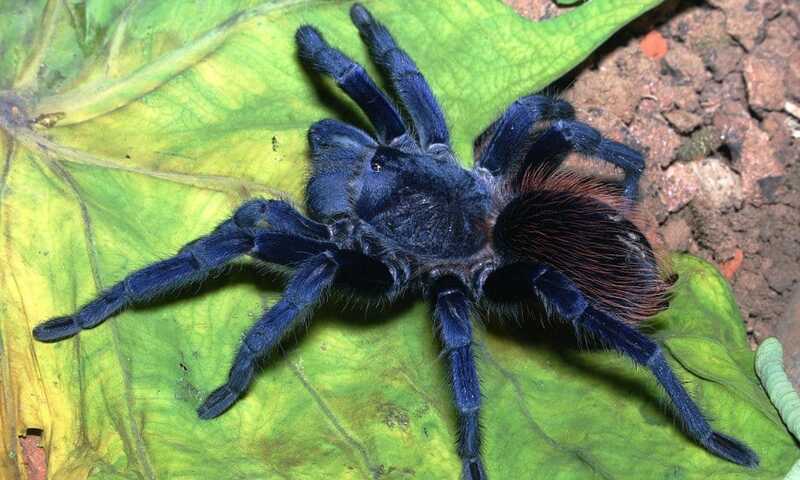 On May 8, 2012, an outdoor festival in Sadiya was broken up after locals witnessed medium-sized tarantulas running down the hills and into the streets of the town. The spiders are highly aggressive, and would jump on people and livestock, biting them incessantly.